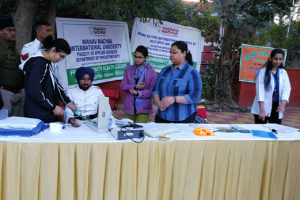 Dr Bindu Agrawal Prof. Finance & Entrepreneurship, Coordinator- NewGen IEDC, Project & MRBI, was invited as Jury for AIM-AIMS National Conscious Capitalism Simulation Competition. 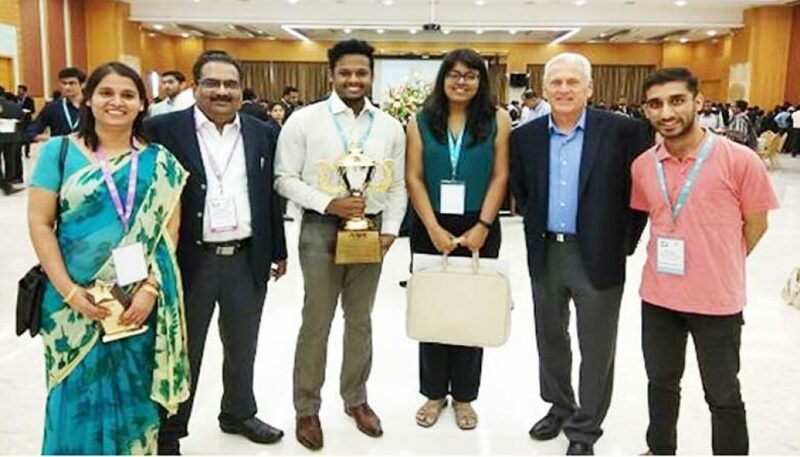 This was a National Level Conscious Capitalism simulation Competition organized jointly by the Academy of Indian Marketing (AIM) and Association of Indian Management Schools (AIMS) in collaboration with the Marketplace Simulation-USA recently. The competition comprised of two different rounds- regional and national. 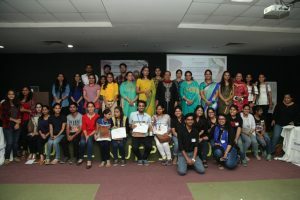 The first round took place on July 18, 2018, and contained 24 teams, a total of 144 students from four regions of India. Each business school could send one team composed of six students who were part of a 2nd year MBA/PGDM students of AIM Institutions and AIMS Life Member Institutions. The top two teams from each round of the regional round qualified to compete in the grand finale. 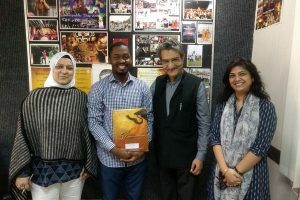 The finals took place on August 28, 2018, and were conducted by the author of Marketplace Simulations, Ernest Cadotte, Ph.D., Dr Bindu Agrawal, and Rajkumar Phatate, Ph.D. of NJOY Learning Processes.